Welcome to the Tavern. 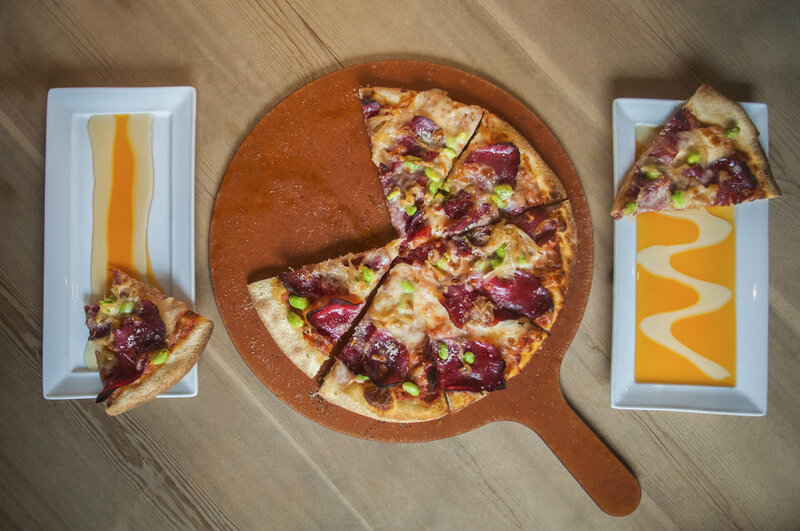 Our signature pizza's, sandwiches & cast iron specialties will satisfy any hungry Banff adventurer. Make your self at home in a cozy booth for 2, or bring your friends & family and take over a table for 20! 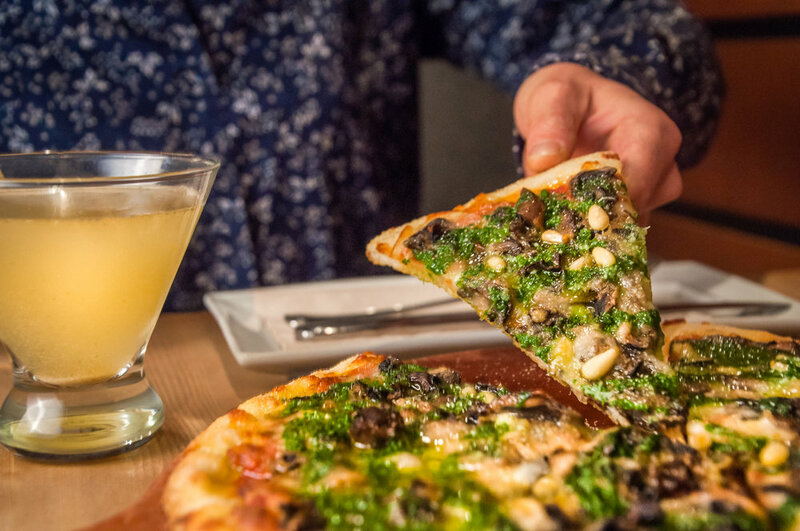 Enjoy a beer, or a Bear sized cocktail and finish with a ridiculously good pizza. Our courtyard patio is the perfect place to soak up the sun in Banff's summer months. Children are most welcome. Take out available.